Our tea-light holders will beautify any room. Salt tea-light holders also can be used in the home as an ionic air purifier, reducing electromagnetic pollution and helping those people with asthma and upper respiratory problems. They are also ideal as natural mood elevators. The salt crystal tea-light holders bind the negative ions with excess positive ions(produced by electrical appliances and computers. When the lamps become warm, they absorb moisture and the surface crystals become damp. This builds up the ion field. Placed by a computer, it will help neutralize the electromagnetic pollution emitted by computers and office equipment. Salt lamps improve your concentration and enhance your environment. Note: will leave a ring if placed in humid locations. PENDULUMS A pendulum is an intuitive extension of yourself. First relax, then by asking a clear question, you open a "channel" of communication and receive the information you seek; your body amplifies that signal and displays it through your pendulum. 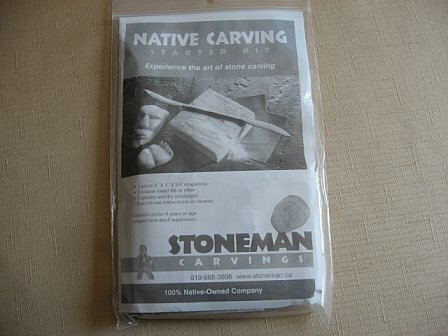 NATIVE CARVING STARTER KIT - Experience the art of stone carving. 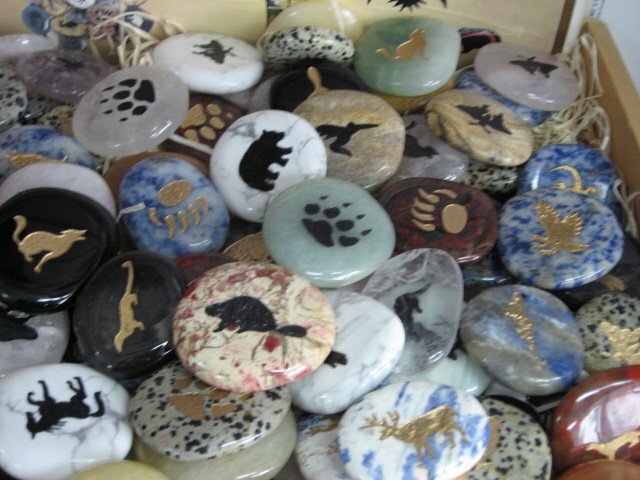 Totem Stones $5.00 ea (Includes a free velvet pouch) The semi-precious stones and their carved figures have been used as symbols of power and expression for ages. Carry the stone and let the magical talisman of your choice work for you. The singing bowl is composed of an alloy of various metals. Previously used in Tibet for meditation and ceremonial purposes, singing bowls are struck with a padded mallet or rubbed around the rim with a wooden playing mallet under constant pressure to produce a blend of harmonic resonance and rich overtones. The rich harmonic sound from these singing bowls can induce deep relaxation, stress reduction and can support chakra balancing and meditation. When singing the bowl, if it rattles try to slow down and apply more constant pressure. 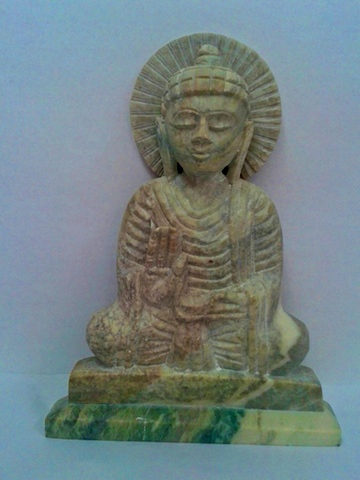 Buddhism started with the Buddha. 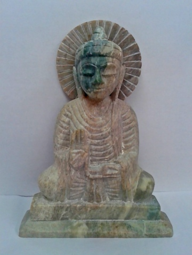 The word 'Buddha' is a title, which means 'one who is awake' or 'the enlightened one'. 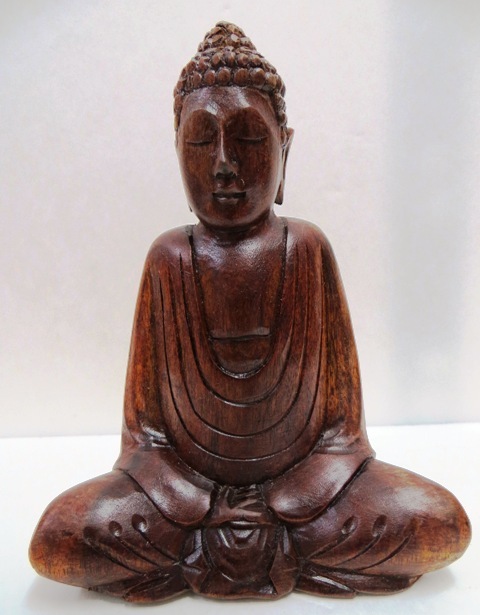 The Buddha was born as Siddhartha Gautama in India around 2,500 years ago. He did not claim to be a god or prophet. He was a human being who became enlightened, understanding life in the deepest way possible. 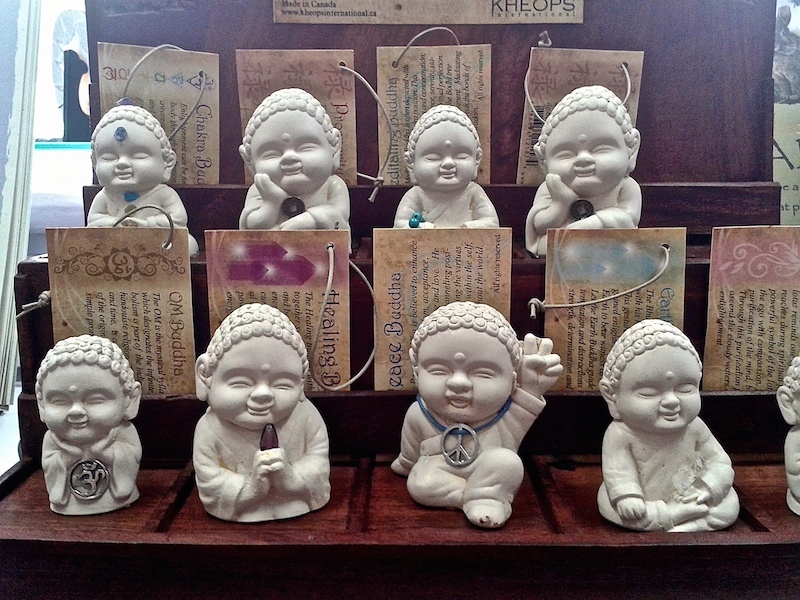 We have laughing buddhas and meditation buddhas. Sizes and prices vary. 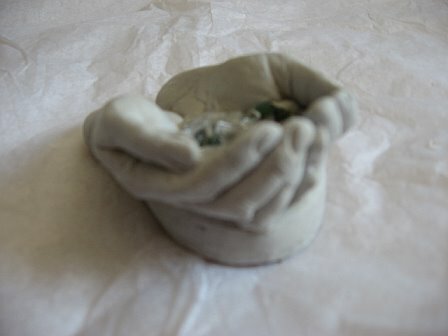 Our singing bowls vary in size and appearance. Prices Vary. 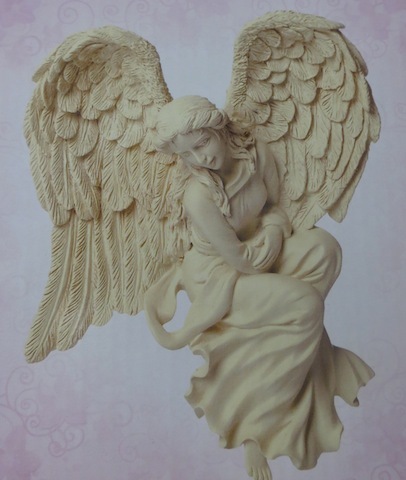 You Deserve an Angel in your corner! These Angels love to sit on door frames, mirrors, picture frames, book cases, monitors or any other edge where they fit. (not exactly as pictured, as each wooden carving is unique). 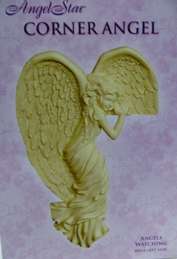 You deserve an Angel in your corner! Fits on door frames, mirrors, picture frames, book cases, monitors and more. 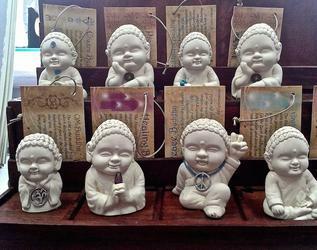 FRIENDS FOR LIFE BUDDHAS $14.00 ea.